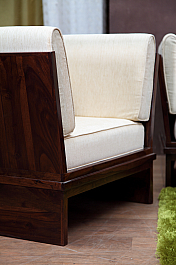 Give your interiors a unique twist with this Roman design fit for a king! 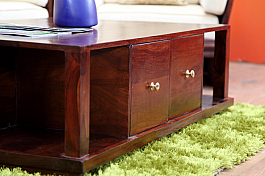 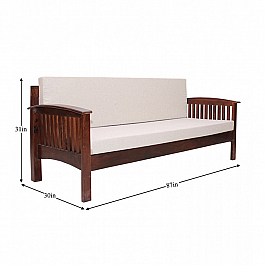 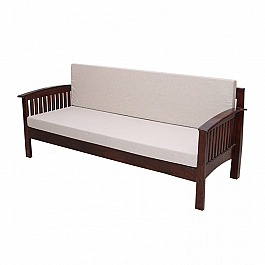 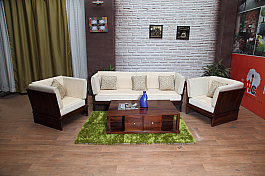 A designer piece, this sofa set is constructed from high quality wood and boasts of elegant mixed cotton upholstery. 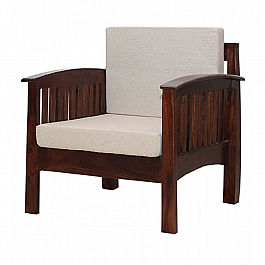 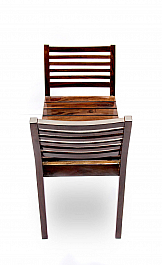 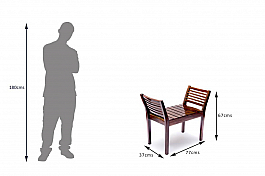 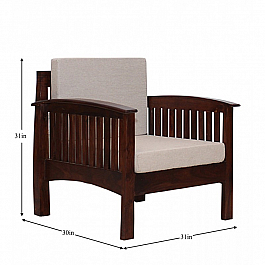 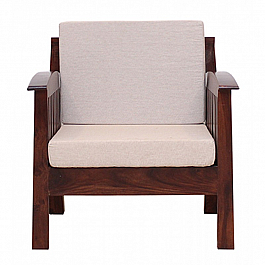 It's ergonomic design offers comfortable seating long hours as well. 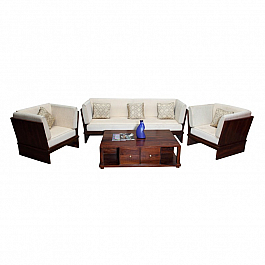 The bucket seats embrace you in comfort as you entertain guests and talk about life in gen.. 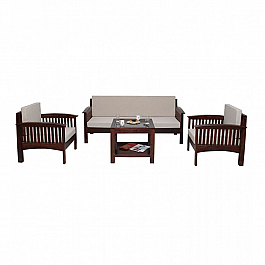 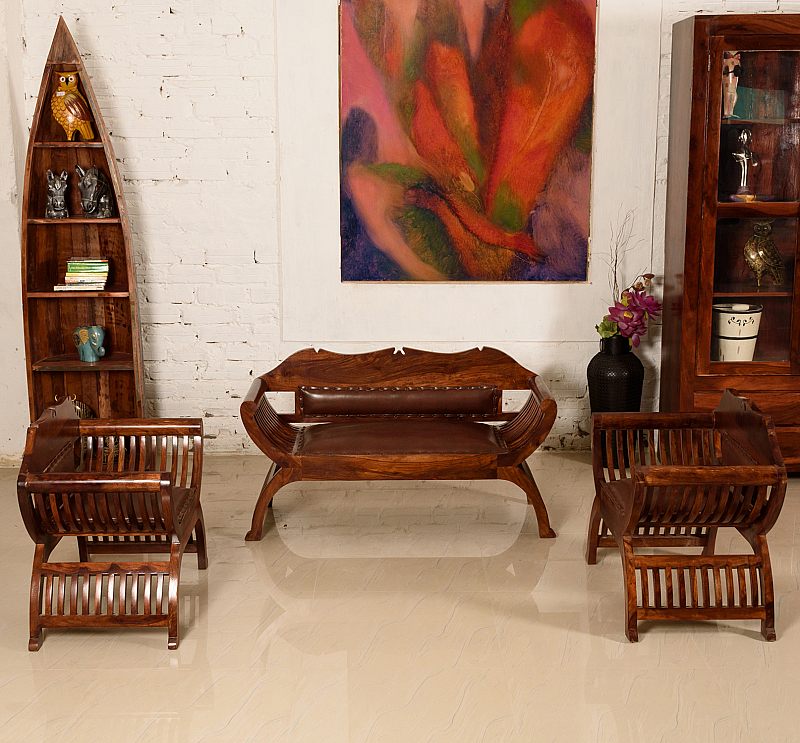 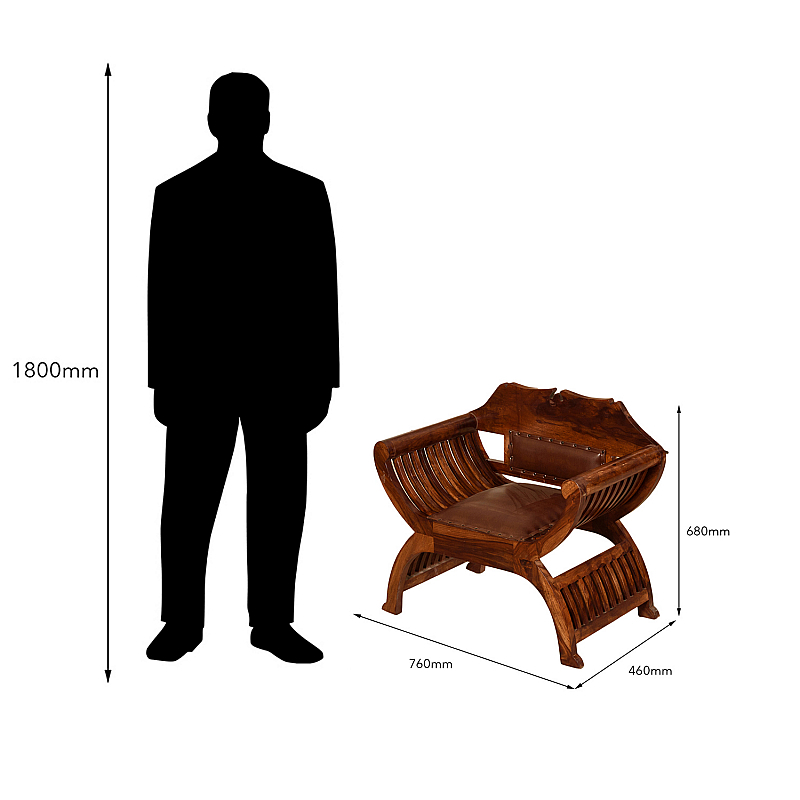 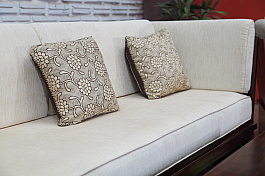 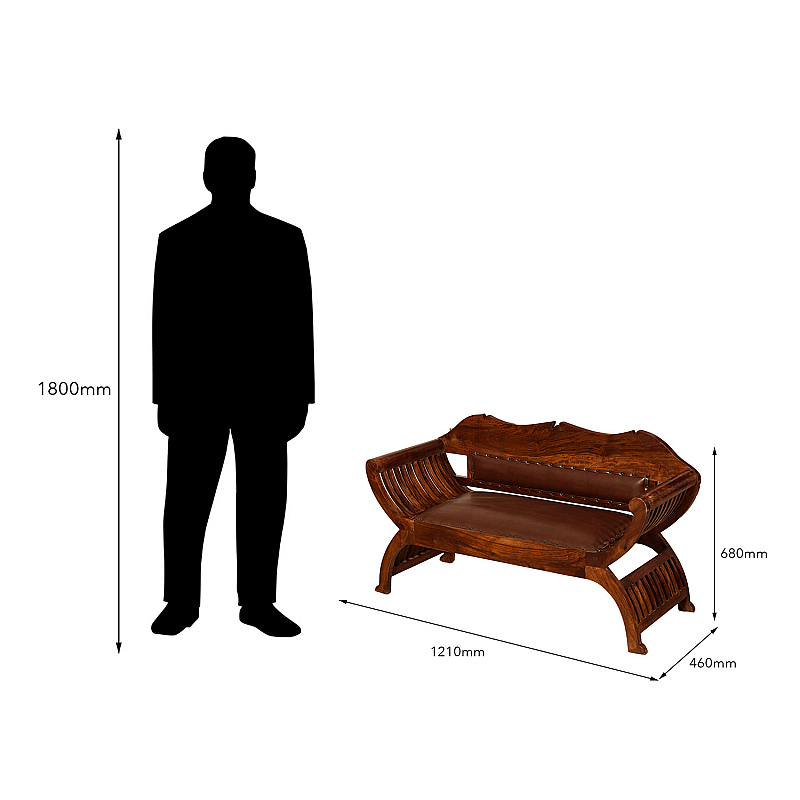 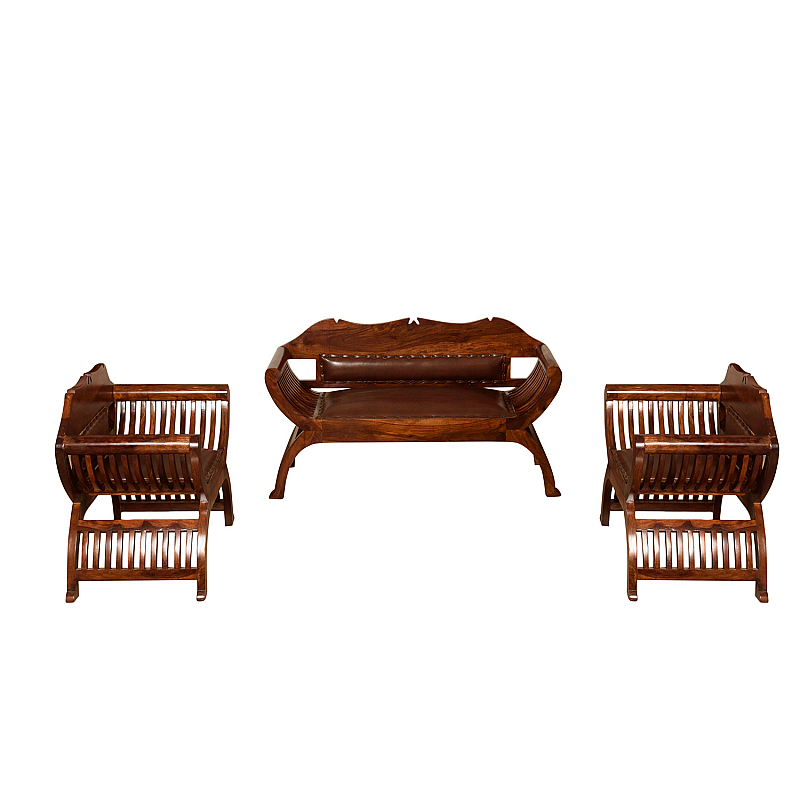 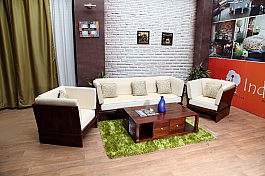 Enhance the glamour quotient of your living space by picking up this 5 seater sofa set fro.. 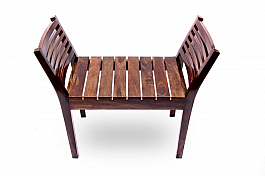 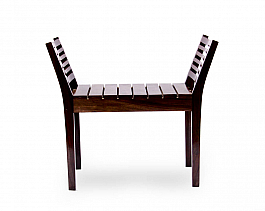 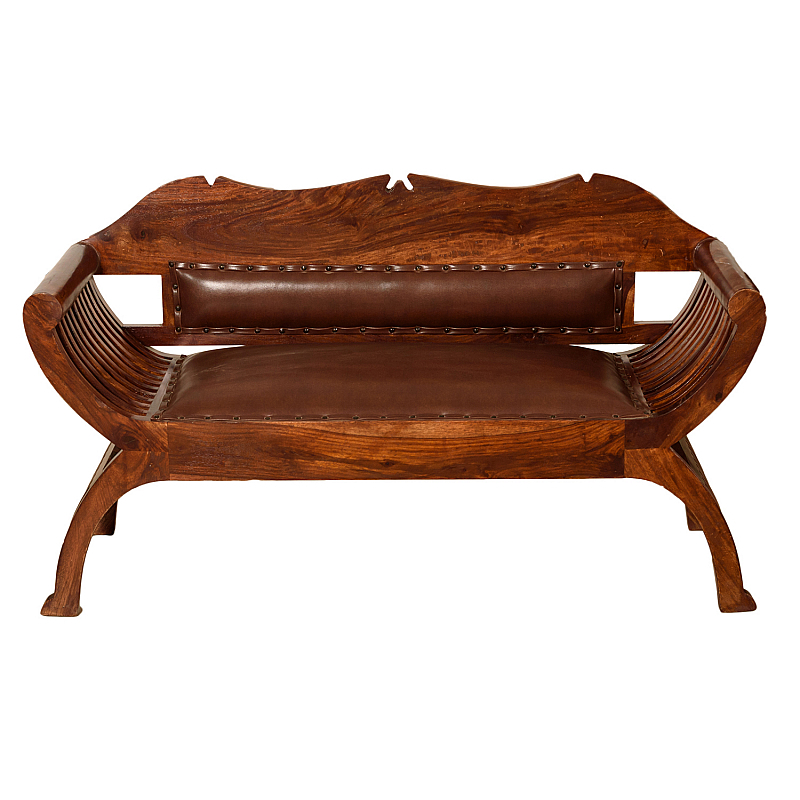 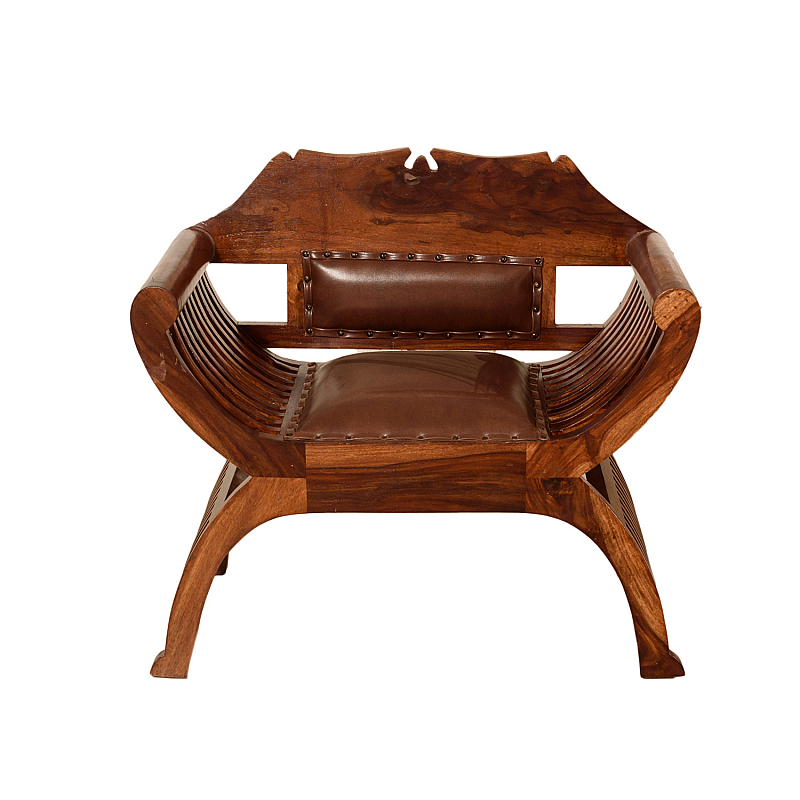 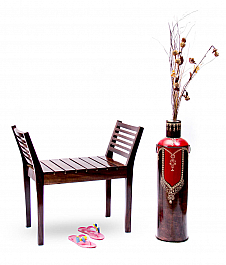 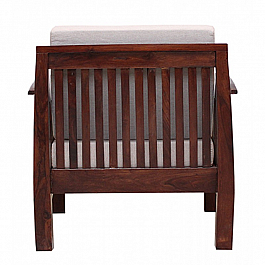 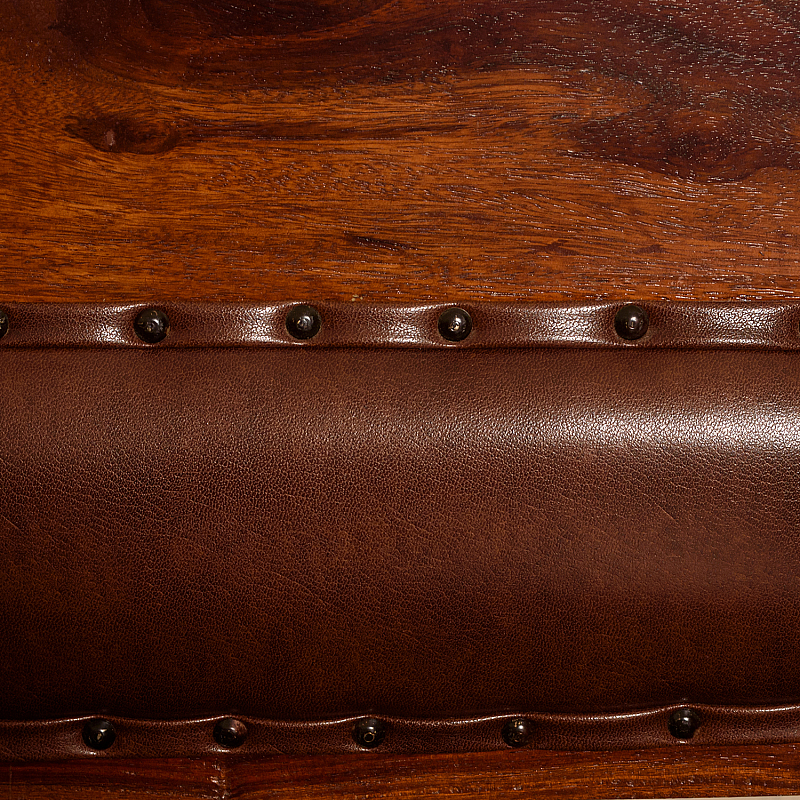 Inspired from ancient Roman designs, this bench makes for beautiful and versatile uses. 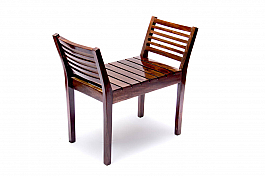 Pu..